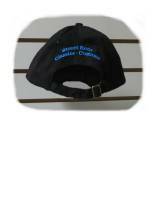 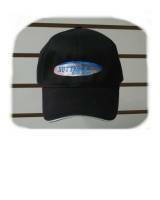 Sharp looking high quality black baseball cap has Rutter's Rod Shop's logo on the front and "Street Rods, Classics, Customs" on the back. 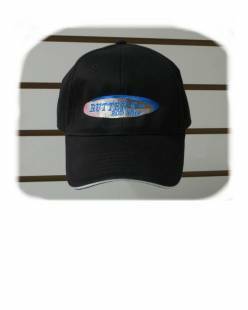 Besides the obvious reason for wearing a hat, wearing this cap sends a message to others that you are supportive of the hot rod industry! 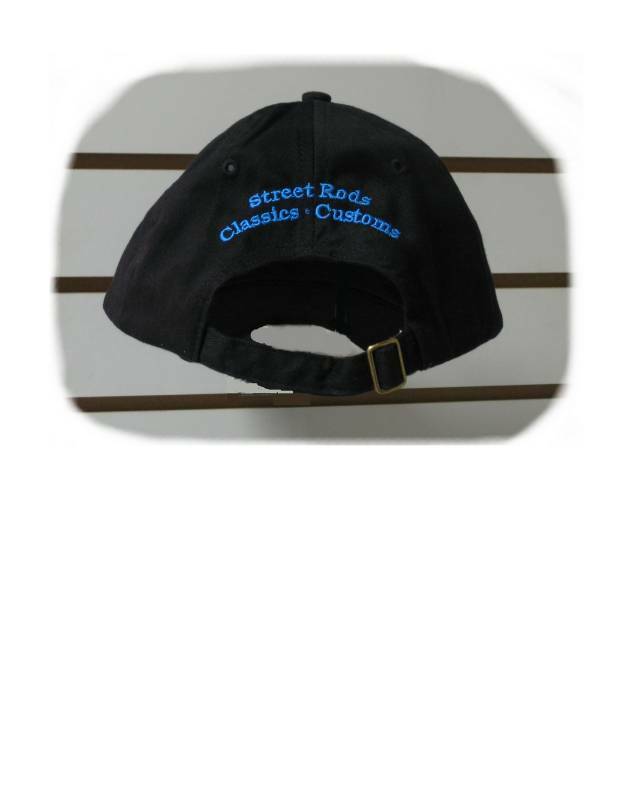 100% washed cotton twill; 6-panel, structured, low-profile; self-fabric closure with D-ring slider and tuck-in strap.